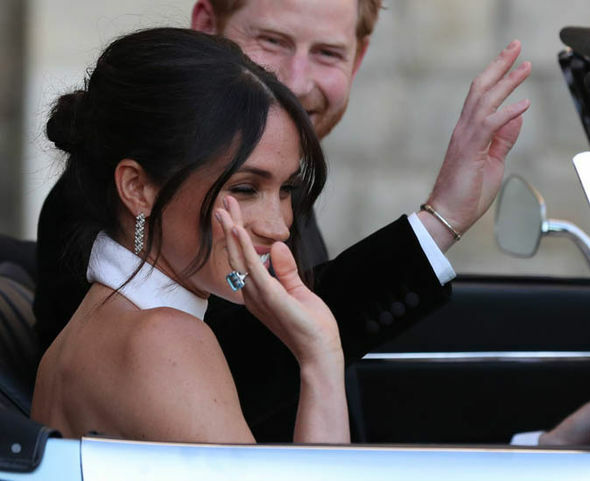 It was a great honour for Peckish to attend the Royal Wedding in Windsor. 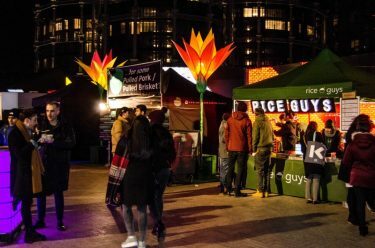 Situated on The Kings Road at the Royal Windsor Pub, we were there with three units selling our brisket, posh patties and our newly launched Peckish for an Indian BBQ menu. The food went down an absolute treat with many customers returning for more and more! Over the weekend we were also lucky enough to enjoy a live performance by Emeli Sande which couldn’t have helped top off an already amazing day. Peckish were set up along the procession route, we managed to take a quick snap of Prince Harry and Megan Markle. They both looked absolutely stunning on their special day and we here couldn’t feel more special being given the opportunity to attend such a rare event. Bringing the best of Essex street food to Windsor. What is next for Peckish? As the wedding has now come to an end it marks the end of our first major event of the year. However, at Peckish we do not like to sit and rest for too long. We have two amazing events coming up for the weekend of May Bank Holiday. 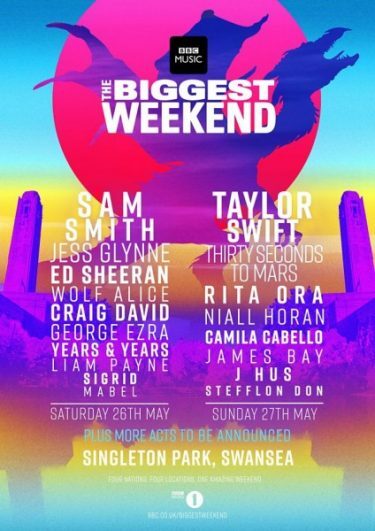 Set to be at Radio 1 Big Weekend in Swansea with not one but two vintage food trucks, we are proud to be continuously working along Fivestar Catering. We will also be providing the catering for The Hoop Beer Festival in Stock, Essex, one of Essex’s longest running beer festivals. Like Ed Sheeran? How about Mabel or a bit of J Hus and Bouff Daddy ? 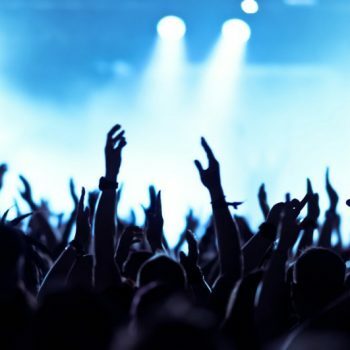 Peckish will be attending the Radio 1 Big Weekend in Swansea. In two vintage food trucks we are serving pulled meat wraps all day long. Another big event added to our calendar this year with an attendance of over 26,000 per day, we are proud to continue our working partnership with Five Star Catering. Check out the full line up here!! More big news from Peckish coming soon! 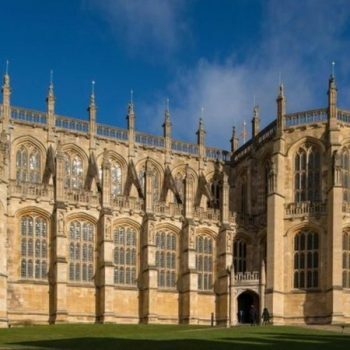 This year Peckish will be attending the Royal Wedding in Windsor from The Windsor Castle Pub. Serving the very best of Essex Street Food we will be supplying food from the early lunch hours of Friday 18th May. An event that is not to be missed! If you are attending then make sure to visit The Windsor Pub! 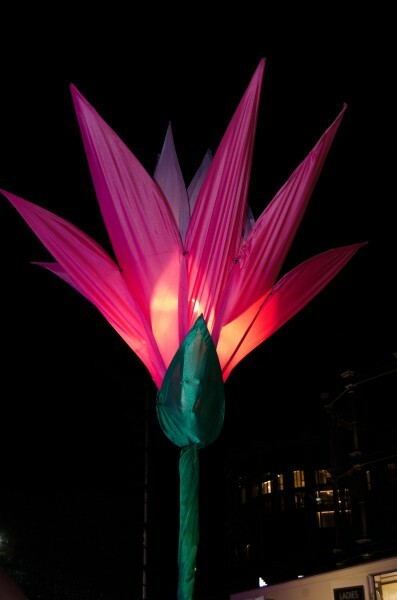 For more information about the up and coming rare event check out the BBC’s latest news post! In the meantime be sure to check out our Facebook and Twitter accounts to stay up to date with Peckish! More to follow soon! Henley Classic Swim is an endurance upstream River Thames swimming event providing an unique and thrilling opportunity to swim 2.1 km of open water. Available to those who wish to swim at leisure to those who like to race hard under the clock. to Starting very early in the morning around 2:30am, athletes walk on average 1/4 mile to start their event as the sun rises up. Please take a visit to Henley Swim to find out more. This year we are proud to to partner up with Henley Swim to provide the catering services at this years Henley Classic. 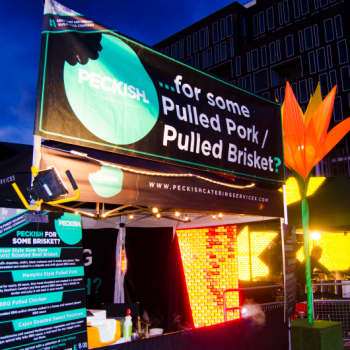 Peckish will be up and serving from early morning, providing a full breakfast service. This includes egg, sausage, bacon rolls to french toast. Breakfast is available to all athletes and the spectators. Check out the video below to take a look at Henley Classic 2017. 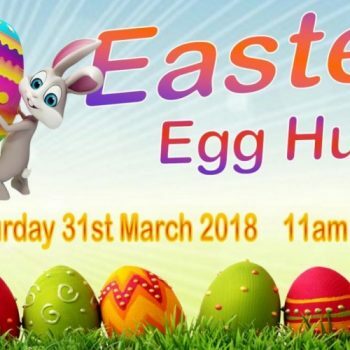 This Easter, Hardie Park will be hosting their 6th Annual Easter Egg Hunt on March 31st, 2018. Things are done slightly different from the norm, hunting for characters from Beauty and the Beast and Pokemon which are scattered around the park. There will be hidden clues all over the park and is a great day out for the whole family. Featuring many different stalls, including food, bouncy castles the entry is set at £2.50. All funds raised are reinvested into the park! 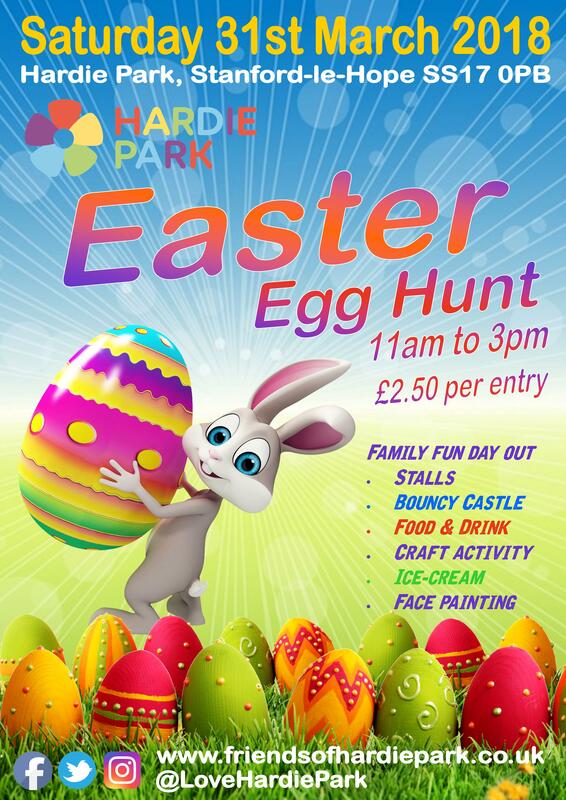 If you wish to find out more then visit the Hardie Park website. 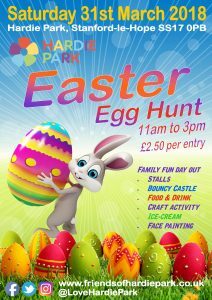 This year, we are delighted to announce that Peckish will be the event catering managers for the Easter egg hunt at Hardie Park. As well as launching our new menu (stay tuned for more information!) we will be bringing along our famous Brisket menu as well as our Peckish for a Posh Patty menu! 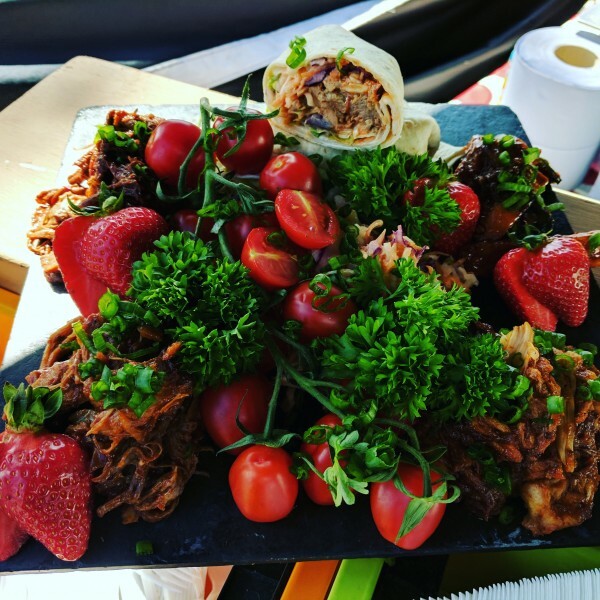 Offerings include Texan style slow roasted beef brisket, Memphis style pulled pork, Lamb mint and tyme in balsamic vinegar patty to name just a few of our amazing offerings. 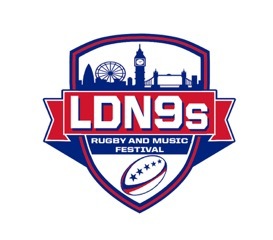 Peckish were delighted to announce that we would be attending this year’s biannual event in London at Kings Cross. 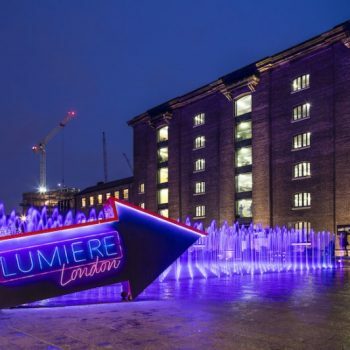 Lumiere features some amazing lightwork from various artists to put on a spectacular display all across London. Featured heavily on social media the attendance was great. 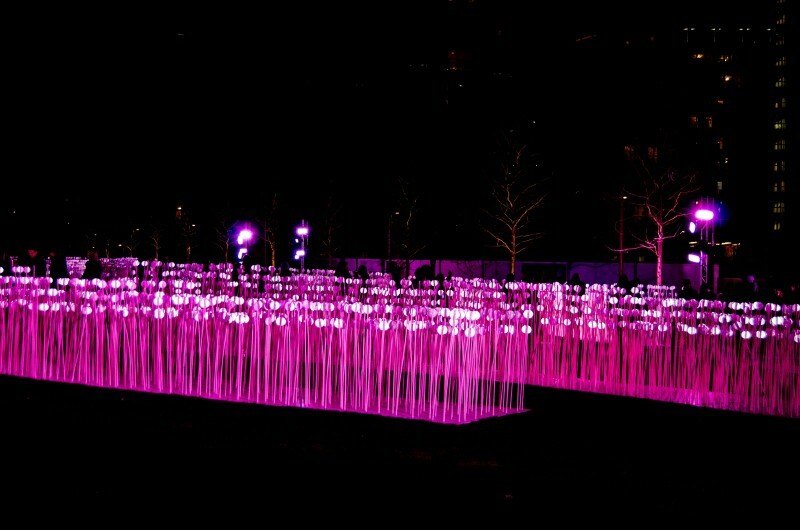 With over 200,000 people across for four days just at the Kings Cross location, the public was in for a treat. 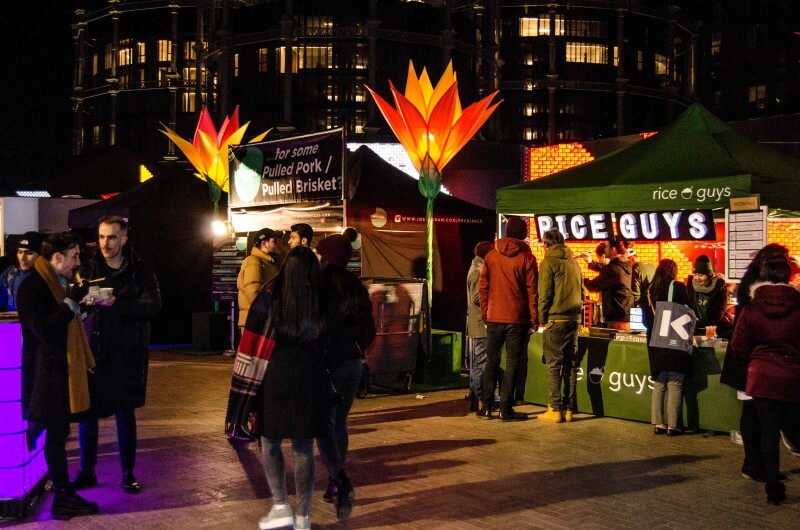 With the light displays on show, they also had the opportunity visit a street food market, complete with a bar set up at Lewis Cubitt Square. Not only this, but the public was able to bag in free candy floss that just so happened to light up in flashing lights at the same time! All they had to do was complete the ‘mini treasure hunt’ gaining all the stickers from various displays around Kings Cross. Peckish for a pulled meat wrap? Serving our brisket menu at Lumiere went down a hit with the public. Customer feedback was great with several of the customers returning to praise our food. Some even returning for a second order! 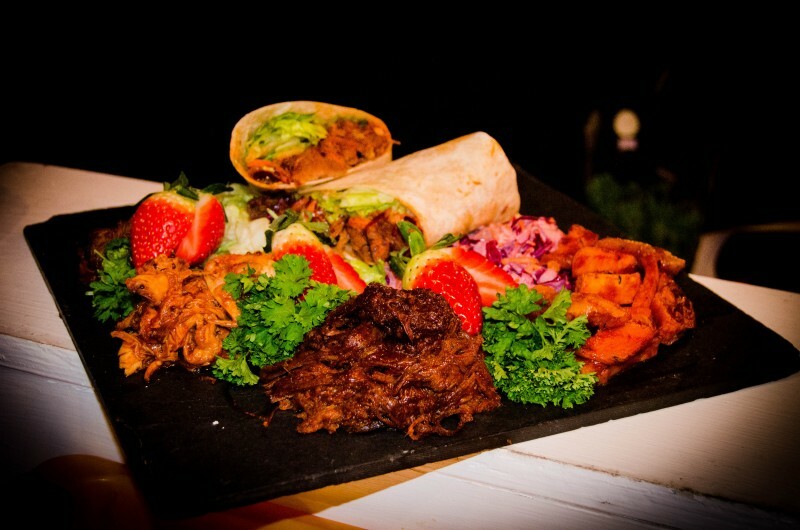 Being able to serve a wrap in less than 30 seconds helped keep our queues down and our customers happy. 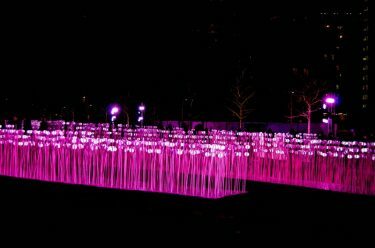 As Lumiere London is a biannual event, we hope that Lumiere makes a return in 2020! It is safe to say that the event was a great success. Even the poor weather not stopping people from attending the spectacular display. 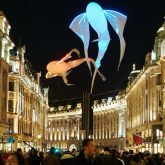 Lumiere truly did transform London in the month of January. We at Peckish, as an Essex based company, were glad to be given the chance to trade at such an amazing event. We would love nothing more than to return in the future! With our first big event over make sure you return to keep up to date with our news! We will be posting about up and coming major events as we finalize details! Here at Peckish we have been delighted to be able to trade at the South of England Shows, in partnership with Five Star Catering. 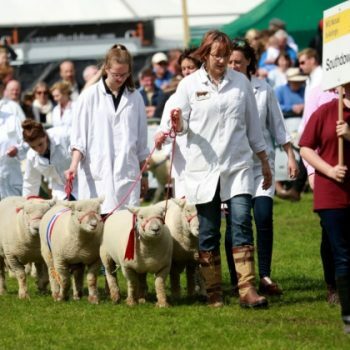 Located in Ardingly, West Sussex the shows focus mainly on food, livestock and agriculture, this year was also their 50th Anniversary, with a special appearance from Her Royal Highness The Duchess of Cornwall in June. We had great success selling both our pulled meat wraps menu and our newly launched Peckish for a Posh Patty menu. With many people daring to try our creation, the pork and lobster burger, feedback was brilliant and the food went down a treat with customers. If you are a lover of food, clay pigeon shooting or just fancy a day out with the family then a visit to the South of England Show should definitely be in your calendars. A fun day for both adults and children! If you would like to find out more, hit the image below and until then, we shall see you at the next show!